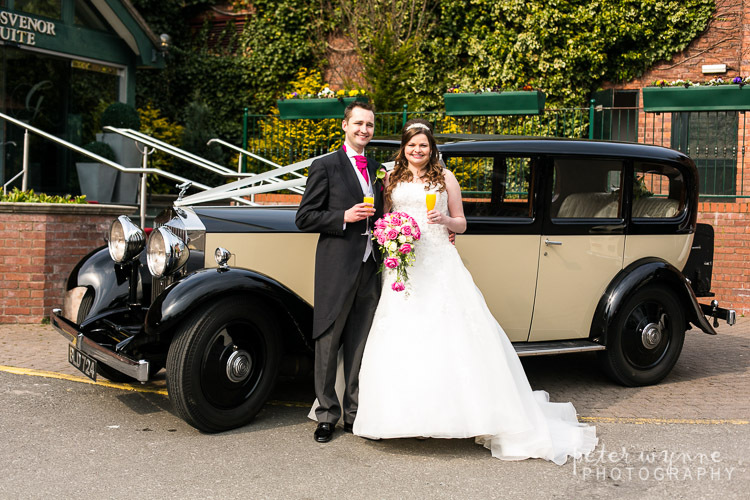 The Grosvenor Pulford is one of my favourite local wedding venues. 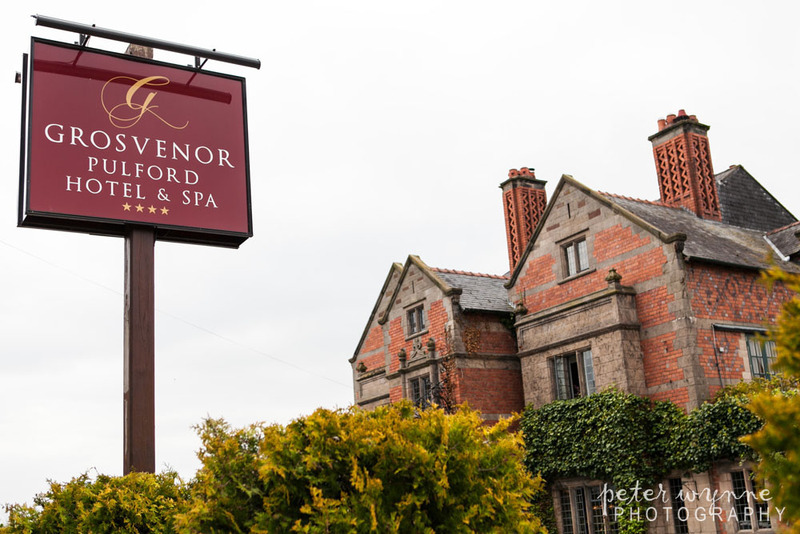 Located just outside Wrexham on the Cheshire border in the beautiful village of Pulford. 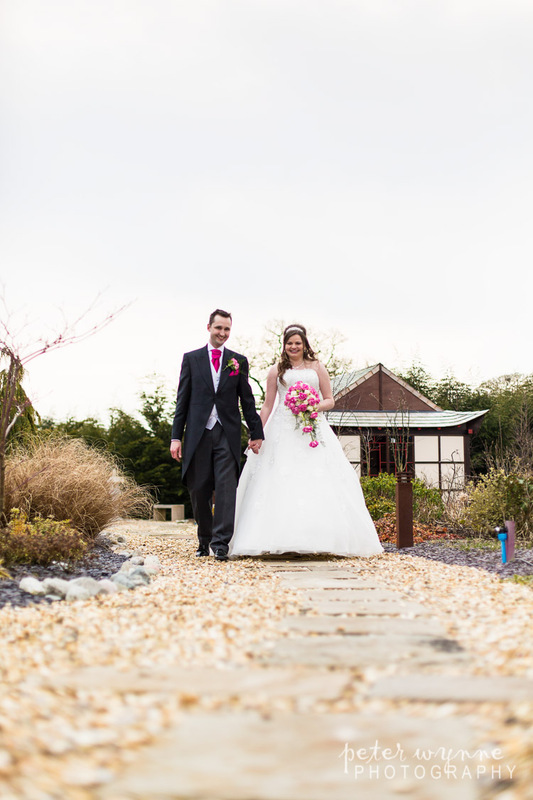 It offers a mix of old and new and it’s surrounded by some stunning gardens over looking the North Wales countryside. 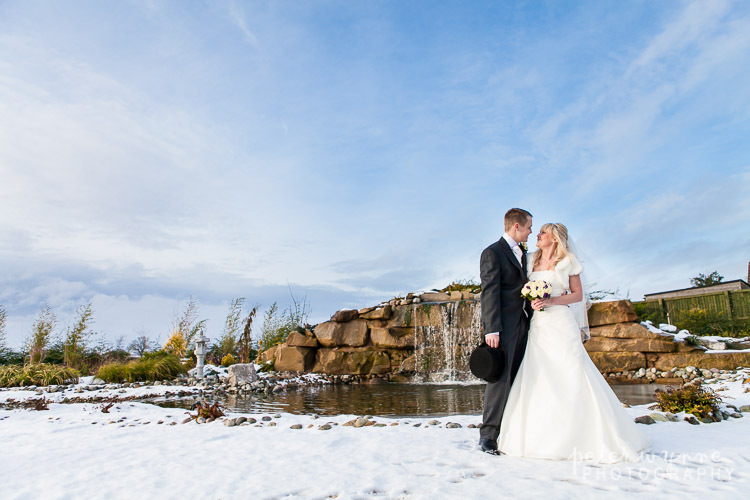 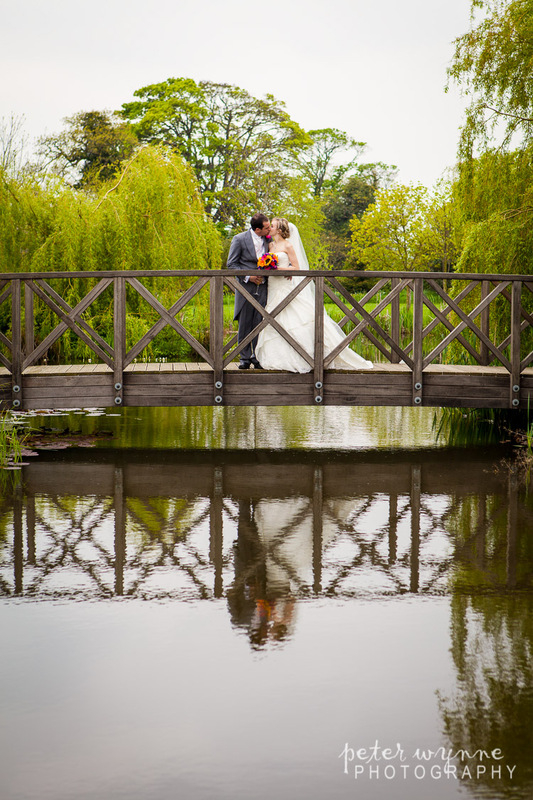 Within the grounds it has a fantastic bridge over their lake, a beautiful courtyard and water feature and the now famous Japanese gardens – complete with it’s own waterfall is certainly one of my favourites. 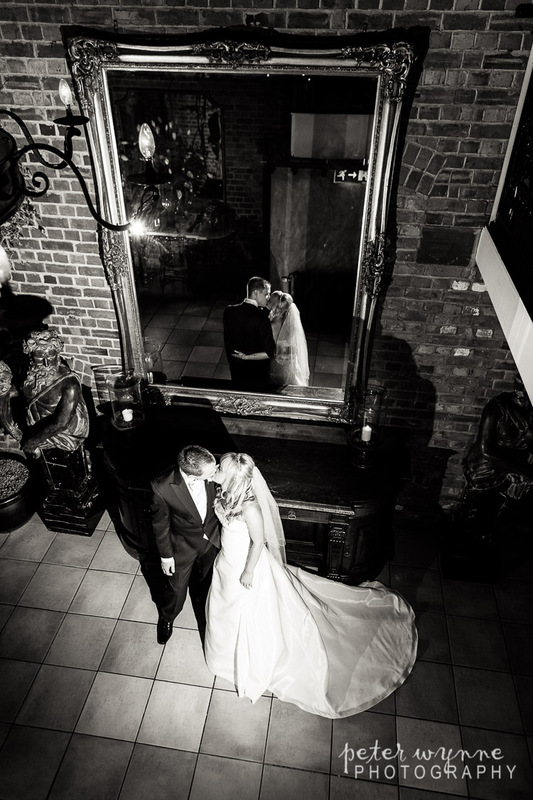 Inside its the same story, the modern and funky reception suite and lounge area, a balcony overlooking the famous grand mirror and the wrought iron spiral staircase. 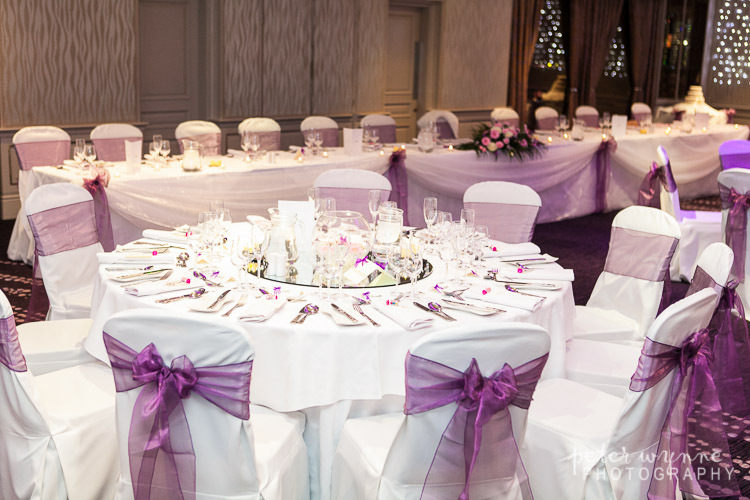 The service is also second to none, Maurice and Alistair are fantastic to work with and they are there to ensure your day runs smoothly so you can have more time to enjoy your day. 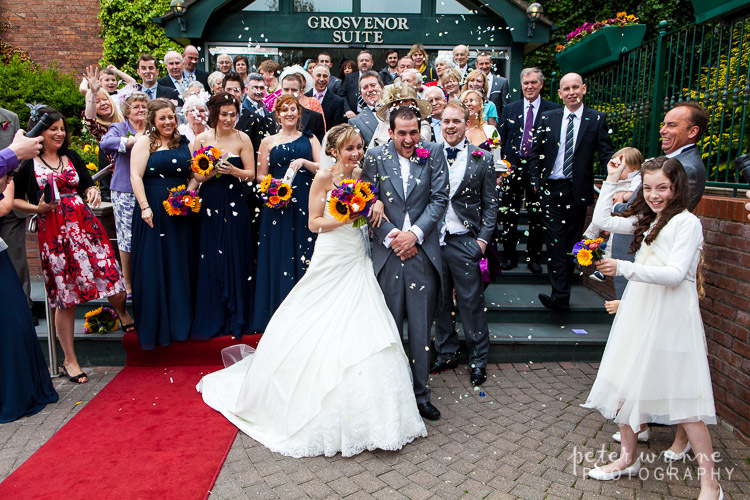 The Grosvenor Pulford is a perfect location for wedding photography offering some amazing photo’s of your memories. 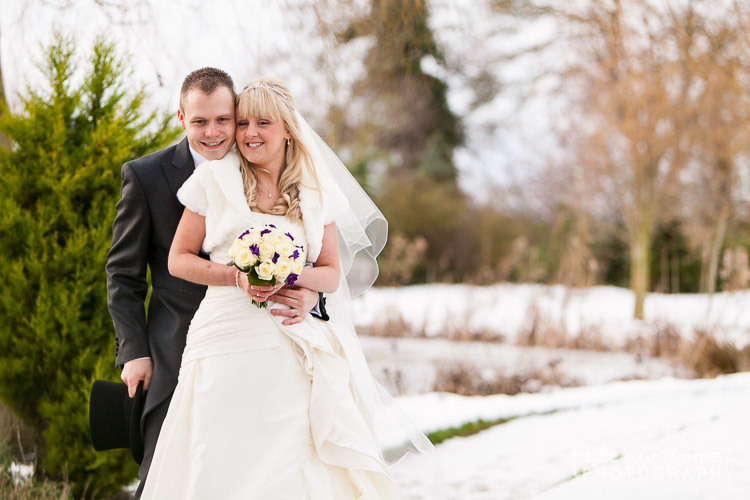 If you are looking for Grosvenor Pulford wedding photographers, please don’t hesitate to contact me. 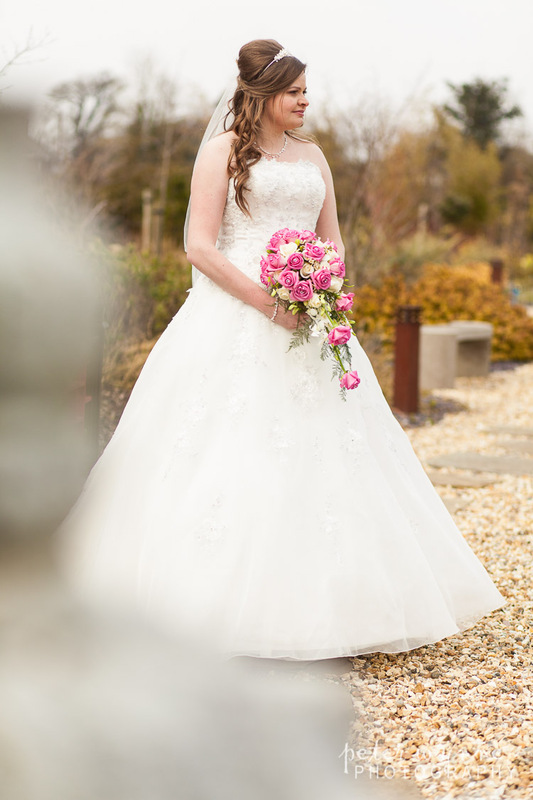 I’m here to help and I’m more than happy to answer any questions you may have. 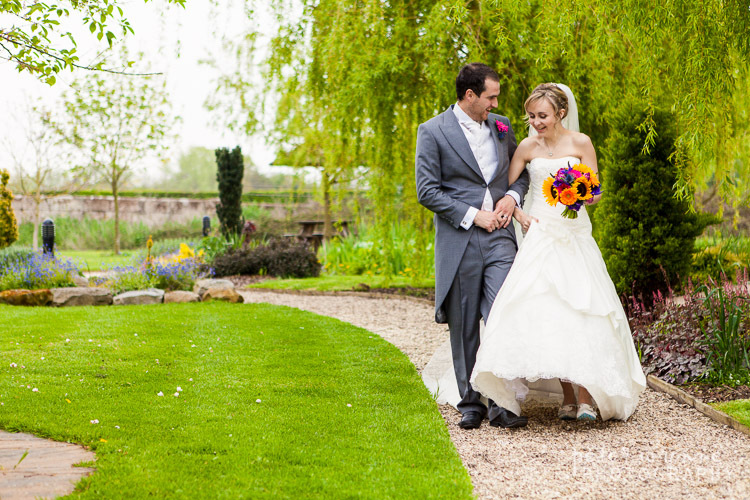 I’ve been lucky enough to photograph several weddings here so you will be talking to an experienced Grosvenor Pulford photographer and I love working here too. 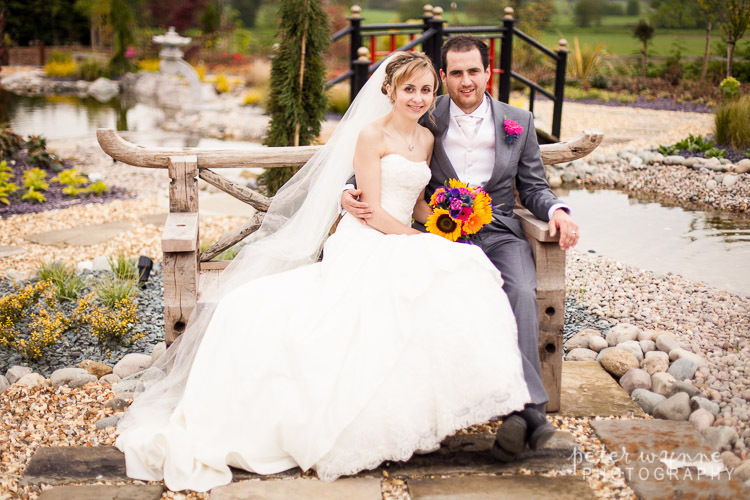 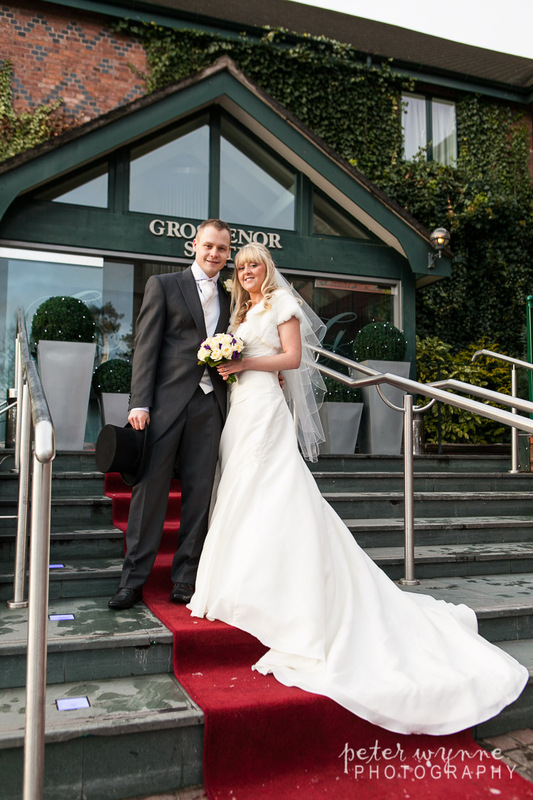 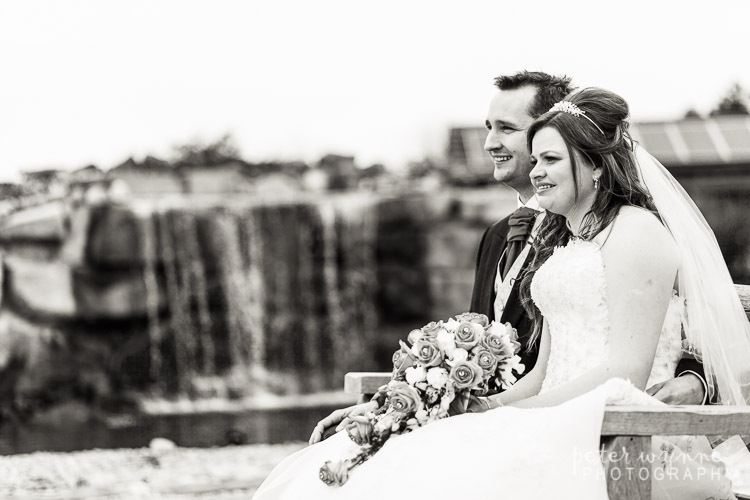 I’d love to photograph your wedding at Grosvenor Pulford so please get in touch. 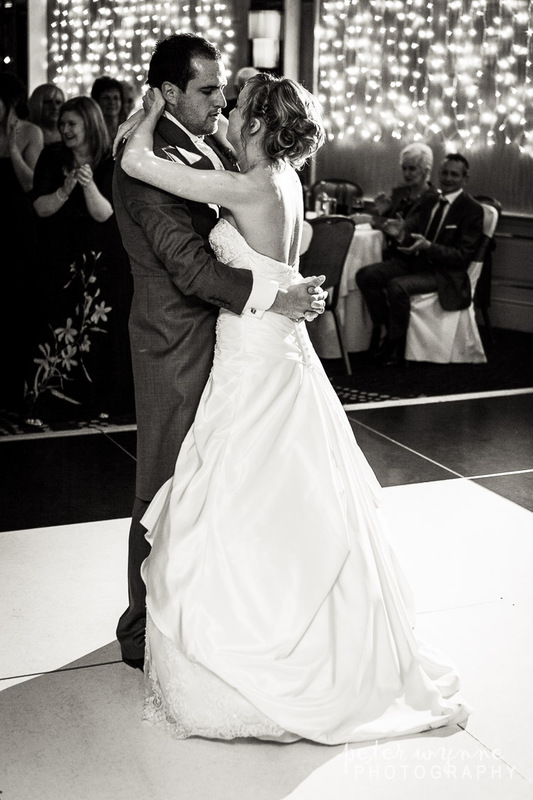 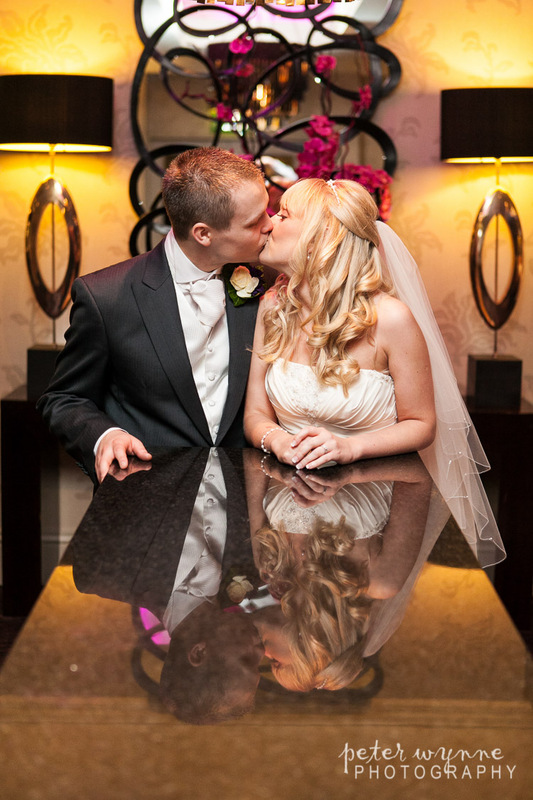 Here are some examples of my Grosvenor Pulford wedding photography. 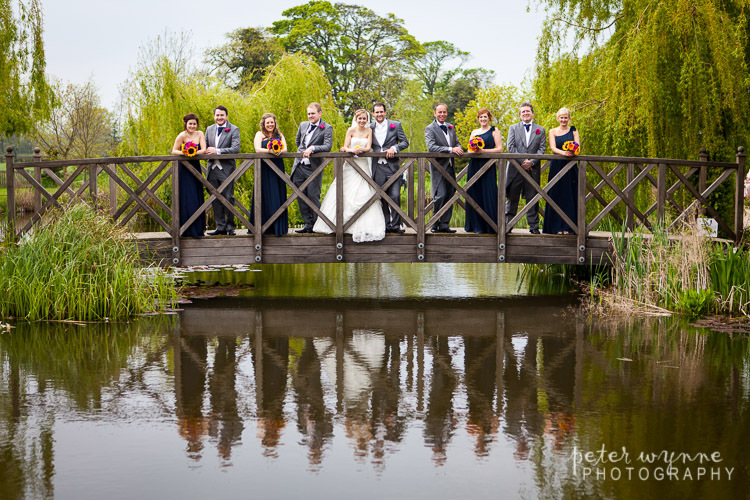 Check my blogged weddings of Kate & Andy, Karen & Tony, Laura & Dan, Kaye & Andrew, Nikki & Stuart, Nikki & Anthony and Laura & Rob. 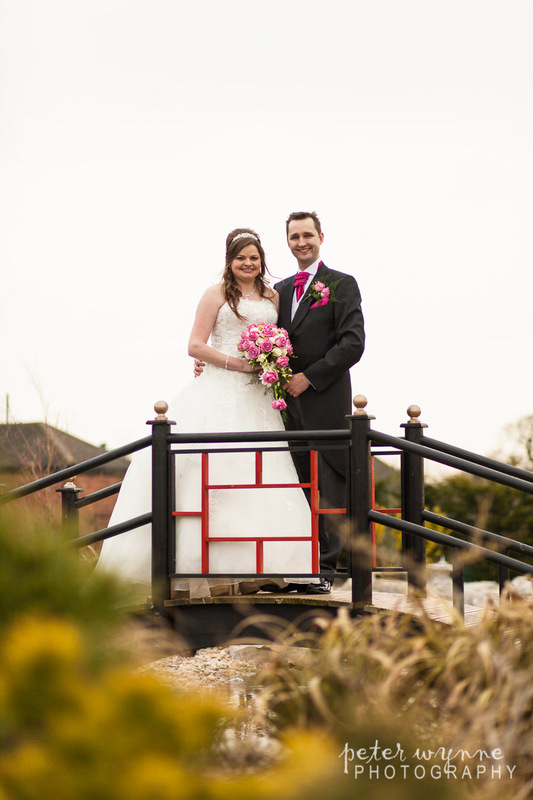 Ive got more Grosvenor Pulford weddings to come too.